Need a locksmith?Look no further! Whether you’re planning a renovation or simply need locksmith services in by Terry Whin-Yates, trust Mr. Locksmith / Mr. ProLock, a Terry Whin-Yates company. Terry Whin-Yates has a locksmith franchise with professional, licensed locksmiths. 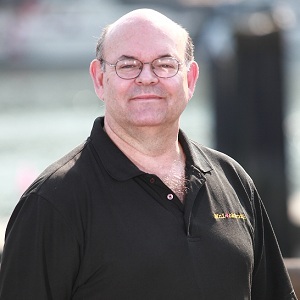 He’s a licensed, bonded and insured locksmith. Why choose Mr. Locksmith / Mr. ProLock by Terry Whin-Yates? Every person happens to need a lock change or a lock re-key, no need to fret. 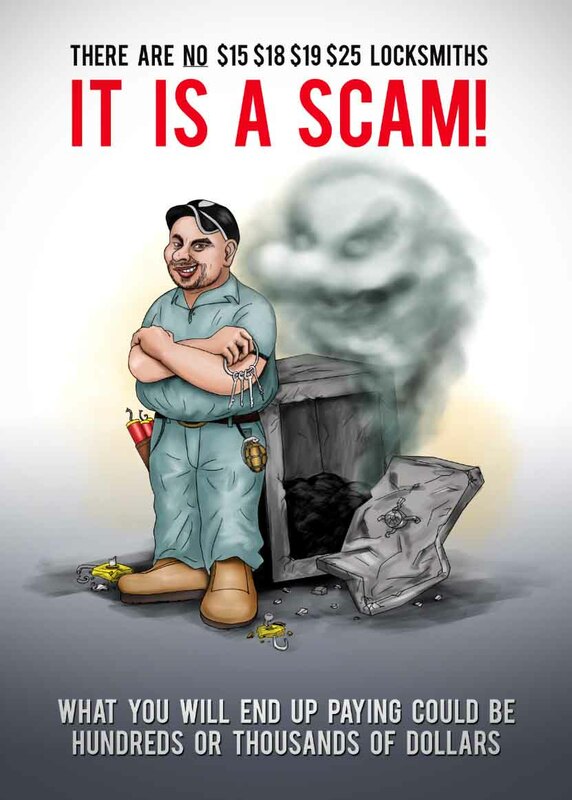 Mr. Locksmith / Mr. ProLock by Terry Whin-Yates is here to help when you have a home security issue. We are here to help. We are your 24 hour emergency locksmith. Whether you just need new keys, or need a new high security lock installed, we have you covered. Need professional locksmith advice? Call Mr. Locksmith / Mr. ProLock by Terry Whin-Yates now and book your appointment. Need your lock re-keyed or need house lockout services Mr. Locksmith / Mr. ProLock is here for you! Call 24 Hour Mr. Locksmith / Mr. ProLock by Terry Whin-Yates whenever you need locksmith service. We are available 24 hours a day! And much more! If you have an issue with your locks or keys, don’t wait any longer and call Mr. Locksmith / Mr. ProLock by Terry Whin-Yates or book your appointment online now. Contact Mr. Locksmith by Terry Whin-Yates to request your free estimate! When emergencies happen, you need to hire a professional locksmith. Mr. Locksmith Vancouver is ready to respond to your call. Have that peace of mind when at home, or away from home. 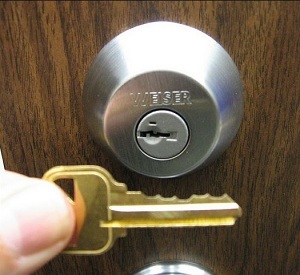 Mr. Locksmith Vancouver offers a variety of residental locksmith services. 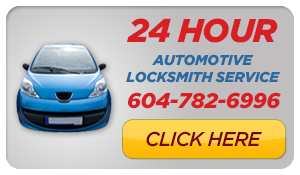 Mr. Locksmith Vancouver offers businesses with professional locksmithing services in the Vancouver area. We offer locksmith services and solutions for every type of issue – from house lockouts to master key systems.